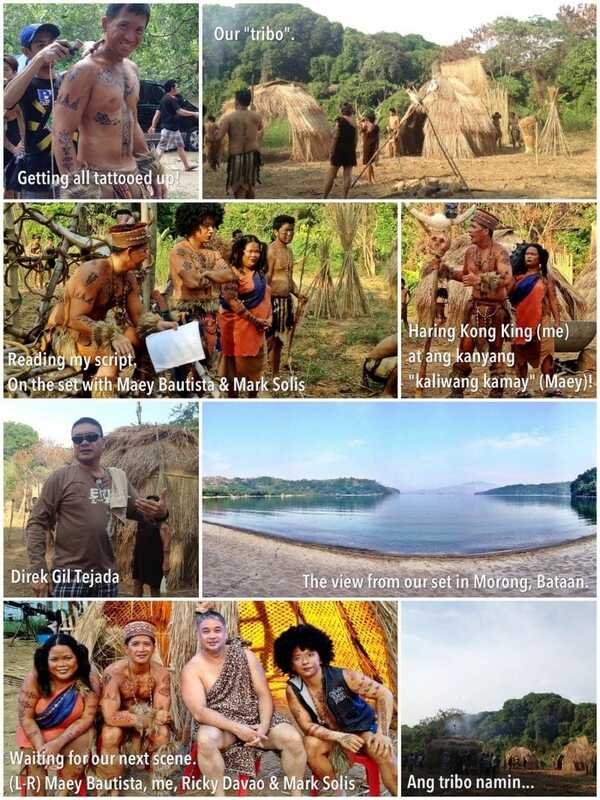 teleserye Archives - All Chucked Up! 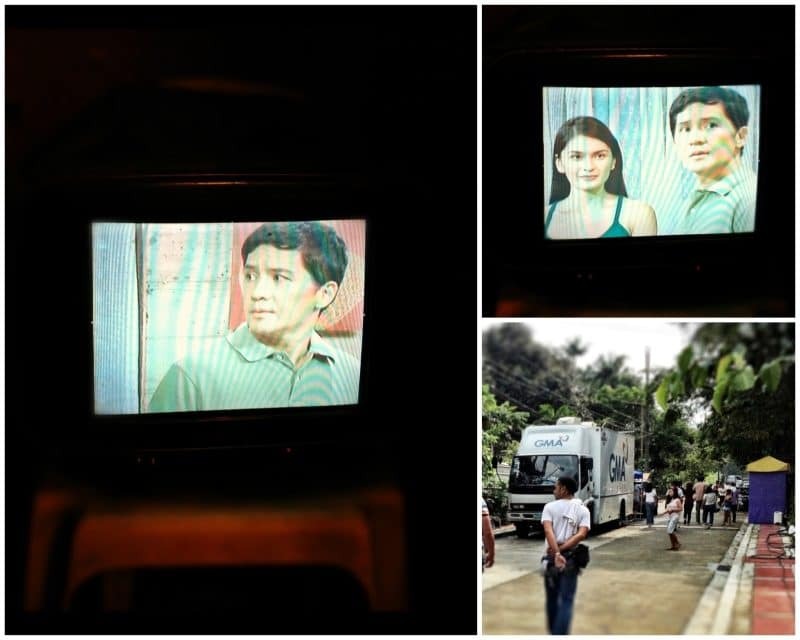 My tapings have finally started for GMA-7’s newest afternoon soap entitled, “Magdalena”. It was actually fun since most of the production staff and crew are also part of my old “Daldalita” family. Did a ton of sequences yesterday… 10 scenes. T’was a blast. 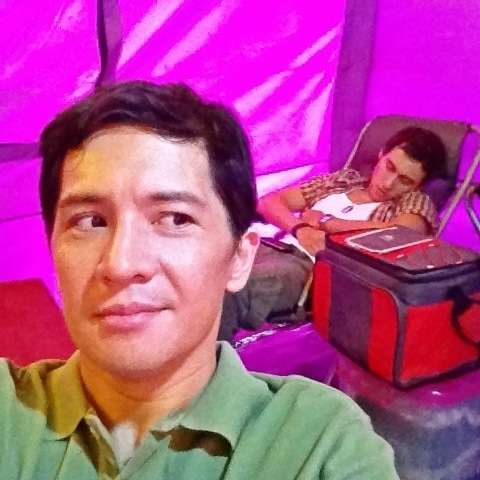 Most of my scenes were with newcomer, Dion Ignacio. Pretty cool fellow. Fun to hang around with. Though I’ve worked with Ms. Gina Alajar in the past, it is actually my first time to have her as my director. It was an awesome experience. She knows how to handle artists very well, being that she’s an actress herself. MAGDALENA premiered just last Monday and airs weekdays at 4:30pm on GMA-7. Hope you guys watch it. Watch out for my scenes as well! Haha. Hello friends… Just a few updates for all my Twitter followers, Facebook fans and blog readers. Yup. This is probably one of the most awaited regular events on this site (and on Twitter). I am currently cooking up another giveaway very soon. I cannot reveal yet what I’ll be giving away next, so make sure to stay tuned. Many of you guys have already seen my Exclusive Sneak Peek on the upcoming my|phone A898 prototype unit. Many have been asking when this unit will be released and how much it would cost. The my|phone A898 will be released very soon. How soon? Sooner than you think. That’s as much as I could reveal for now. As for the cost… I am not allowed to disclose the price of the A898 yet. All I can say is that this gorgeous Pinoy-made smartphone will be very affordable. Very. I promise to post an in-depth review of the A898 as soon as it’s available. Specs of the phone will likewise be shared with you as soon as they’re ready. Remember, I was playing with a prototype… the finalized model which will be released to the market could even be an improved version of it. Yes. I am part of the cast of the upcoming afternoon teleserye entitled, “Magdalena“, on GMA-7. Check out the teaser of the show below. I will be posting more about this in the coming days so stay tuned. There you have it, everyone… more to come. Wanna be the first to know when additional information are revealed? Simple. Come back regularly – follow me on Twitter and LIKE my Facebook page (If you haven’t done so yet). Cheers!